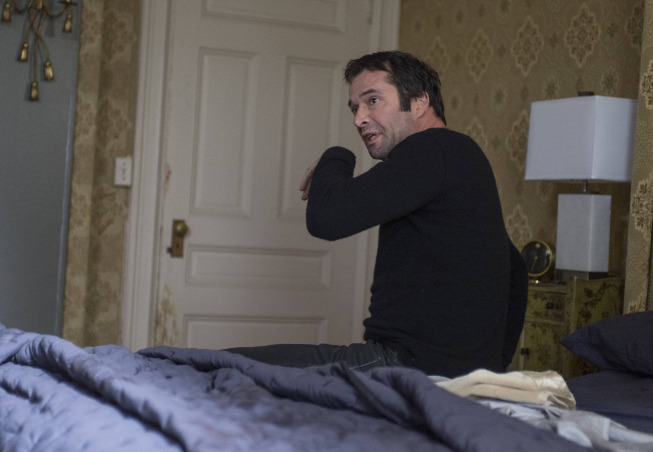 THE FOLLOWING’s Max and Mark couldn’t have ended the second season in more opposite ways: for Mark, he lost everything — his mother and twin brother, Luke, were killed, and he was on his own. (Sort of.) But Max found herself in a good spot — after she took out Luke (and Joe Carroll was officially placed under arrest), she and Mike finally acted on the chemistry that had been building all year. THE FOLLOWING’s season 2 finale is only days away, and thanks to Mark and Luke kidnapping Claire, it seems they’ll at least temporarily have the upper hand over both Ryan and Joe. THE FOLLOWING’s season finale airs Monday at 9 PM on Fox. 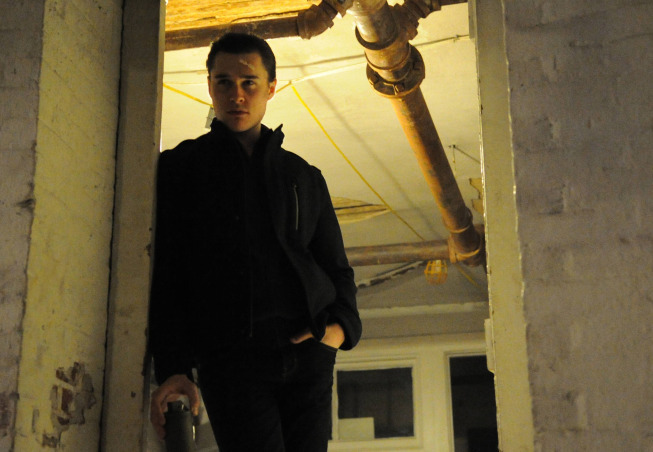 THE FOLLOWING is no stranger to introducing new bad guys (especially given how many characters get killed off), but viewers saw double during last week’s season premiere when it was revealed that Sam Underwood was playing twin serial killers, Luke and Mark.